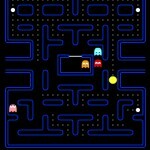 Arcade Action Namco Click to find more games like this. 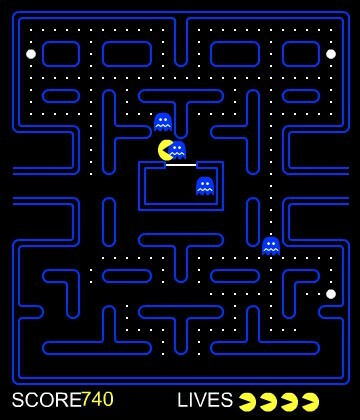 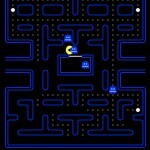 Guide PACMAN around the maze and eat all the little white dots whilst avoiding those nasty ghosts! 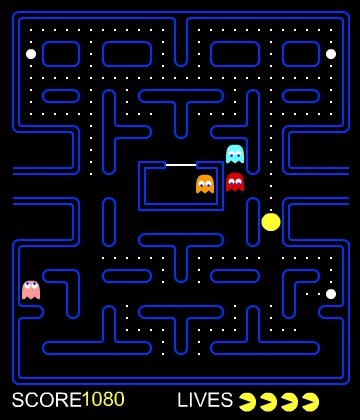 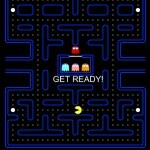 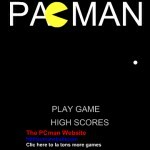 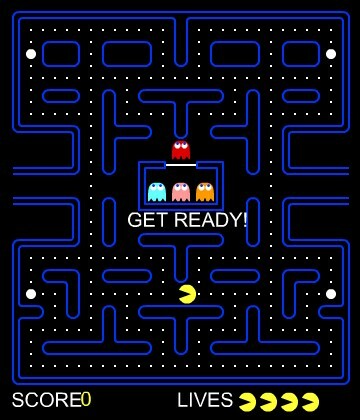 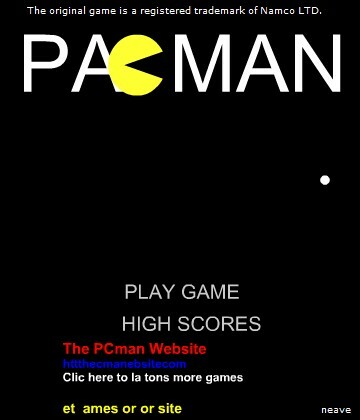 Use the arrow keys to move PACMAN, eat the dots avoid the ghosts.